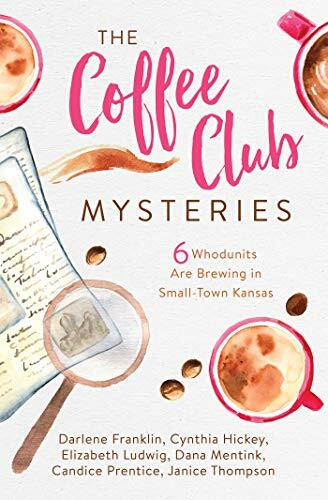 The Coffee Club Mysteries is a delectable collection of cozy mysteries. I enjoyed each of the six stories. Even though they are all written by different authors, they connect in unique ways. I love that the ladies are tied together as a book club, even though they spend more time solving crimes than discussing books. 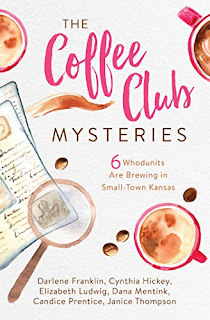 If you enjoy mysteries, this is the perfect book to cozy up with on a winter day. I received a complimentary copy of this book from Barbour Publishing, Inc. Opinions expressed in this review are completely my own. These stories look great! I can't wait to read them.